Elon Musk isn’t the only super rich fella with a private space company successfully launching and landing rockets. 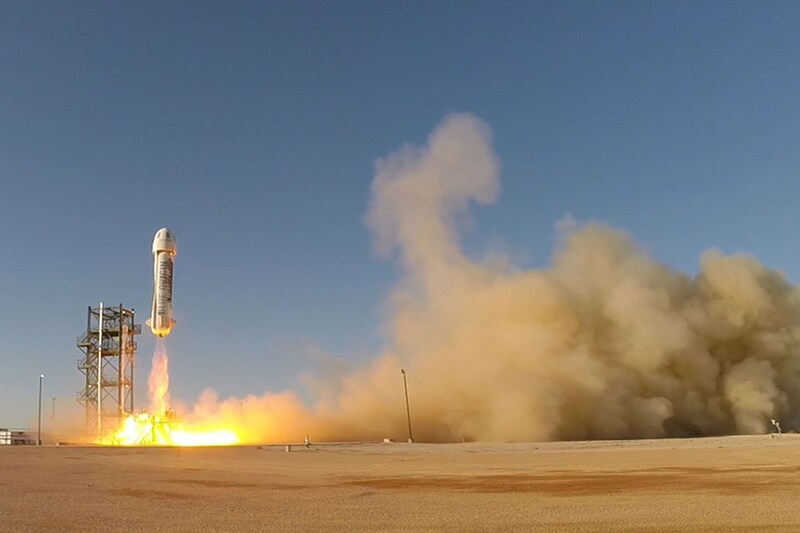 Blue Origin and its founder Jeff Bezos recently conducted its eighth test flight of its New Shepherd rocket, which included launching and landing the booster rocket, in addition to its crew capsule shortly after. This is a major step in the right direction for Blue Origin as it aims to eventually conduct crewed flights later this year.